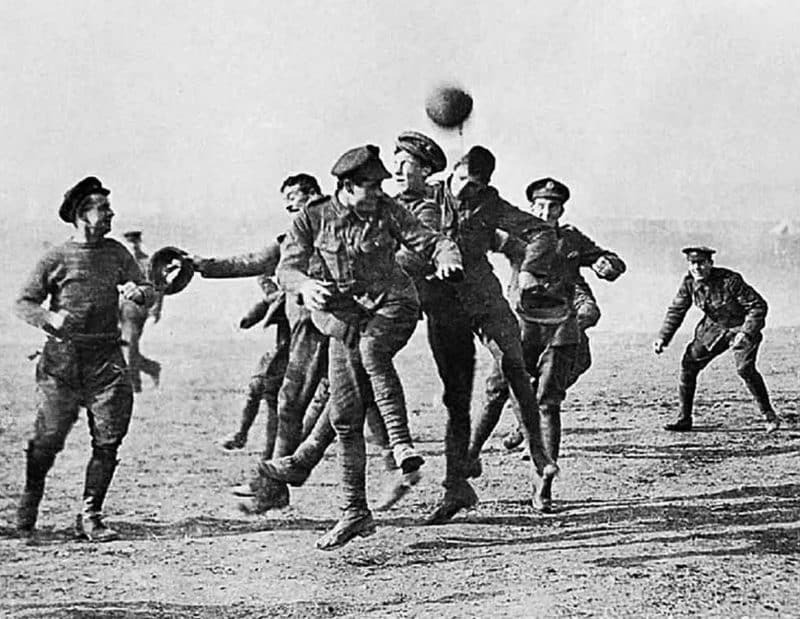 The English and German football associations have been fined by Fifa because the famous Christmas Day match between opposing World War One troops was “a political statement”. Fifa, a proud and squeaky-clean guardian of world football, caused a storm by banning England and Scotland players from wearing poppies on their shirts during the Armistice Day World Cup qualifier on November 11, 2016. Despite the poppy being a symbol of remembering the fallen heroes of conflict, Fifa deemed it inappropriate on a football shirt – even though hundreds of thousands from both countries have perished side-by-side in battle. Now Fifa has taken its tough stance even further with a retrospective £50,000 fine for England and Germany following events 102 years ago. A Fifa spokesman said: “It has come to our attention that on Christmas Day in 1914 opposing allied and German troops on the front line put down their weapons, crossed into No Man’s Land and enjoyed a game of football. 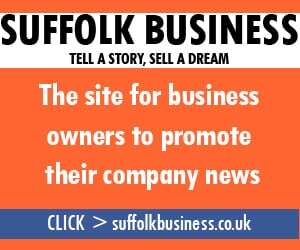 A spokesman for the English FA said: “The Christmas Truce match is one of those iconic moments in history, showing football can provide compassion and comradeship at a time when everything around it is going to hell.